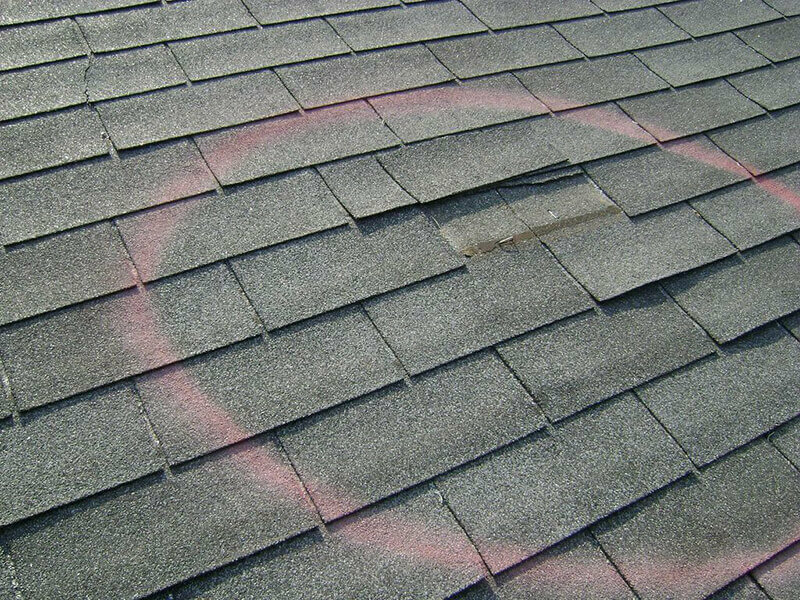 When Your Roof Is Damaged? 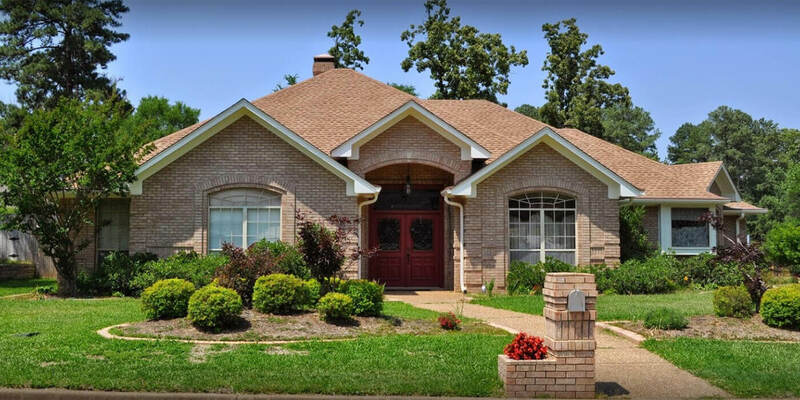 Precision Roofing has been providing expert roof installation and damage repair for over 15 years. 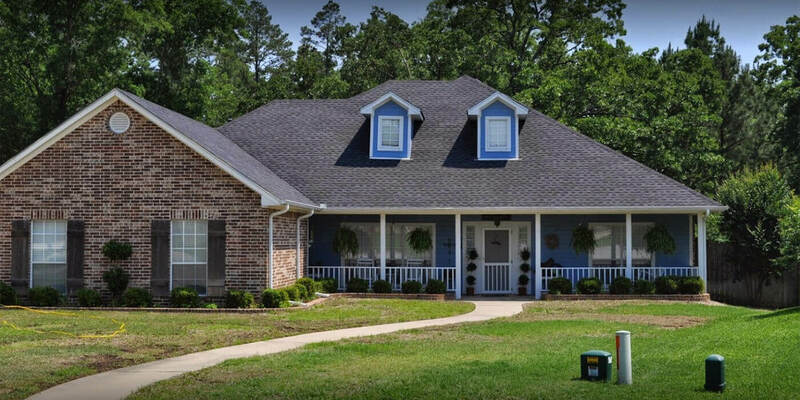 We have the experience and integrity to not only get your roof looking brand new, but also give you a good feeling that you chose the right roofing company. If your home was damaged as a result of hail or other falling debris, we can help repair the damage with our roofing experts. 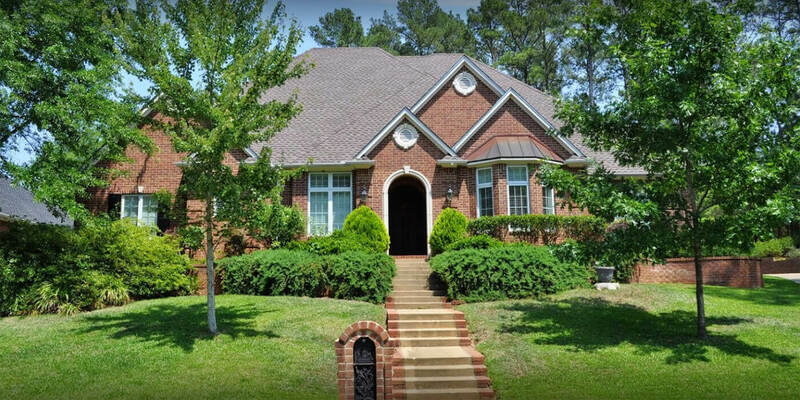 Need a new roof to replace an older, outdated, or decaying one? 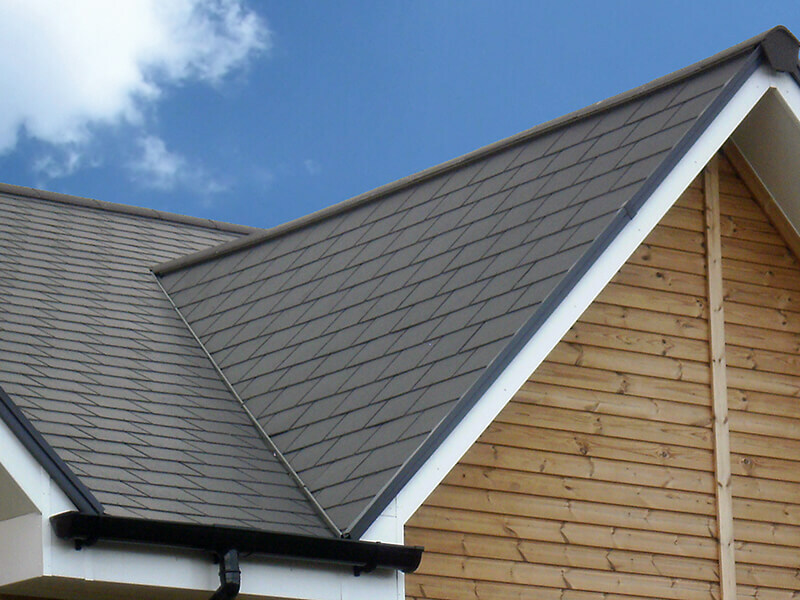 We have all of the latest roofing styles and systems. Worried about the condition or safety of your existing roof? We offer inspection services to help you make the right decision. "Very professional! I highly recommend! 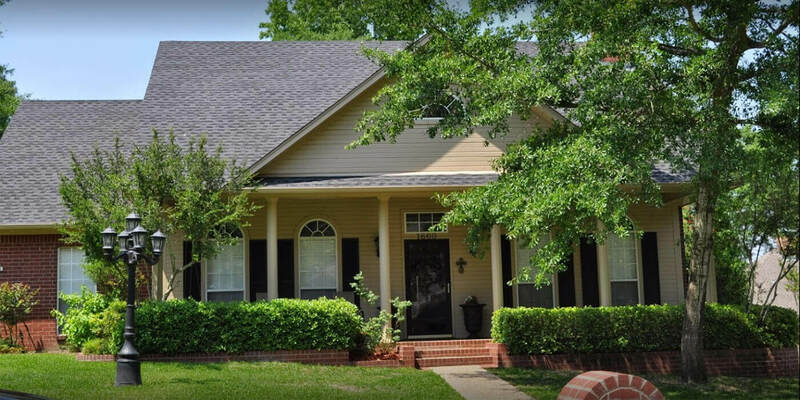 They are an honest and efficient roofing company." "Very professional! I have never been happier!" Whether you have a new construction home or need an update to your existing roof, Precision Roofing has you covered. Using the latest tools and technology, we will not rest until you are fully satisfied with your roof.